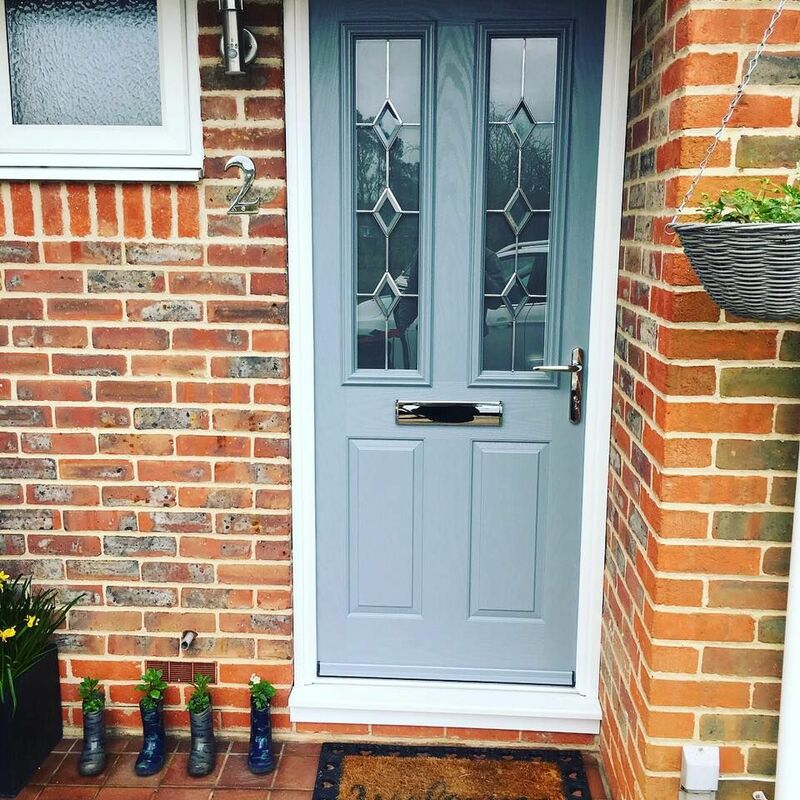 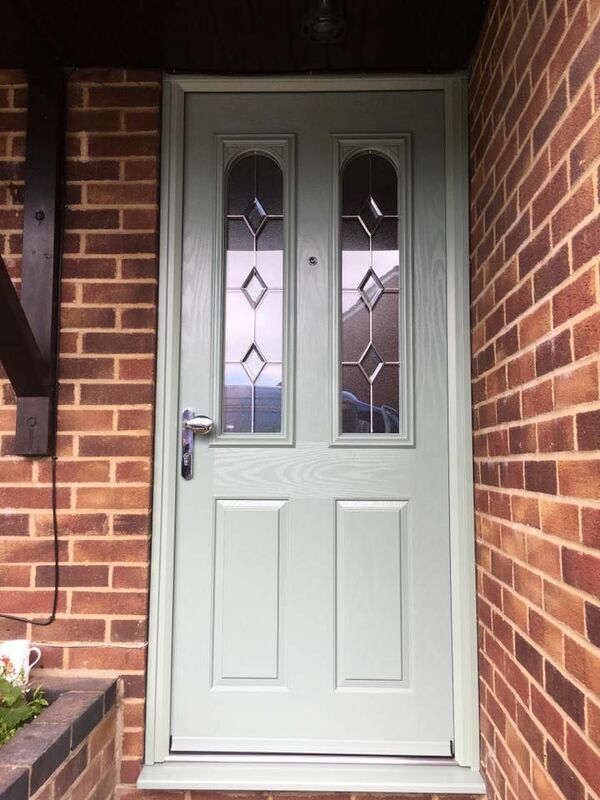 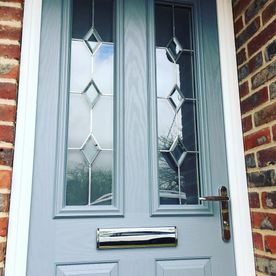 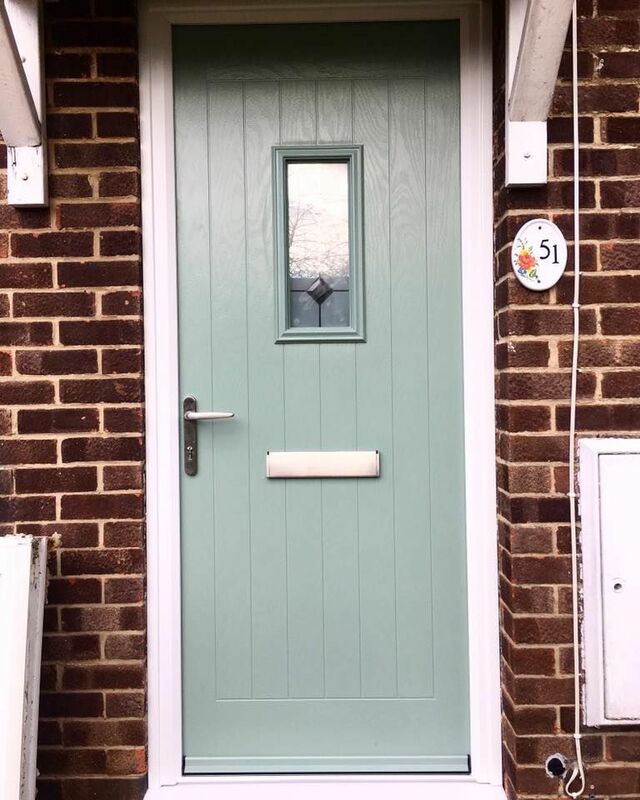 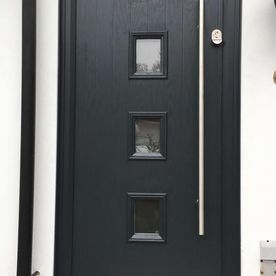 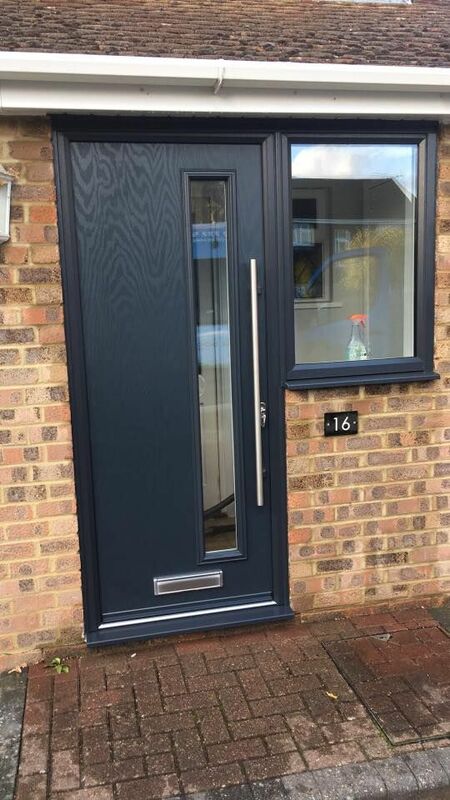 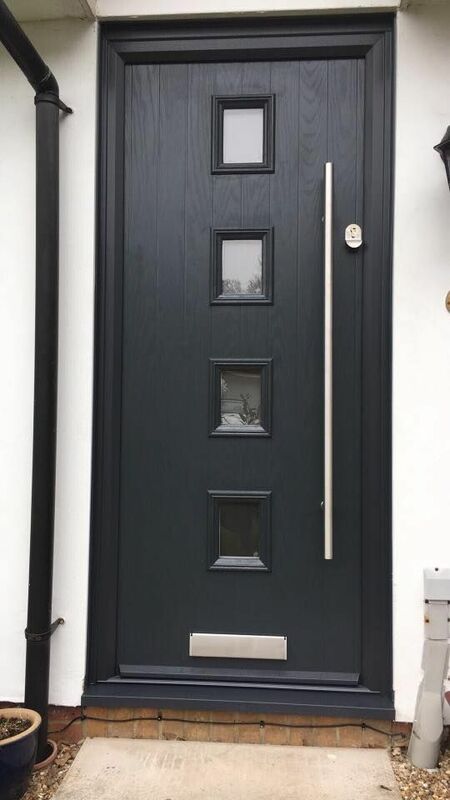 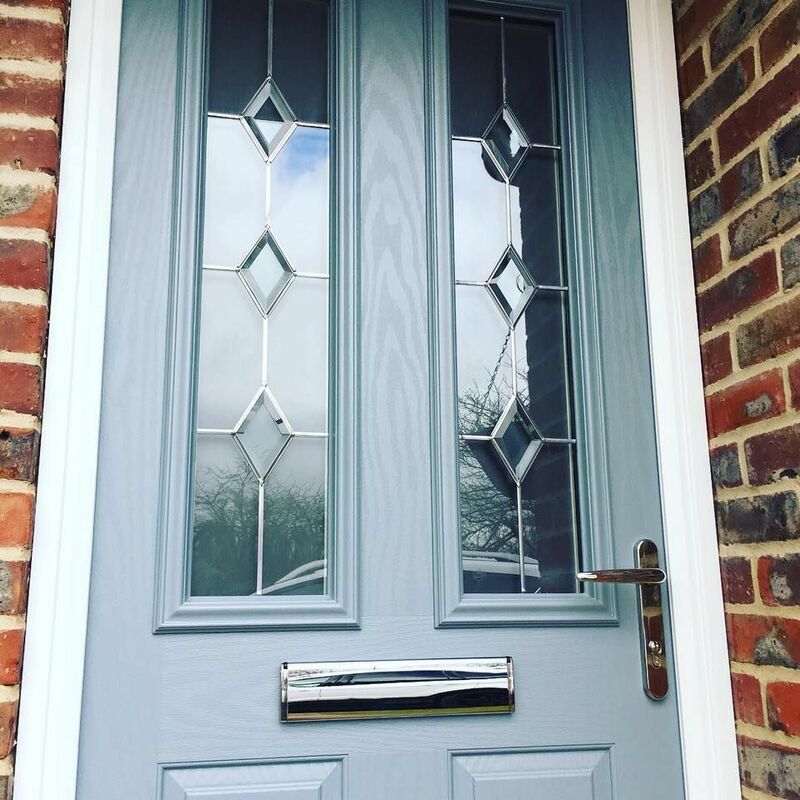 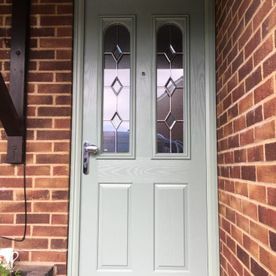 Opt for a secure alternative to traditional wooden doors by choosing a Composite door from Meon Valley Garage Doors Ltd. We are able to supply and install, high-quality composite front doors so that your home is more secure. 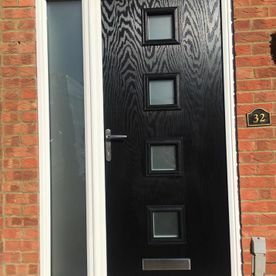 These durable doors won’t warp or split, and can be made to look like timber, but without any of the disadvantages they bring. 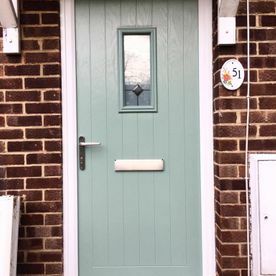 Available in a wide range of colours and styles from traditional to modern and contemporary. 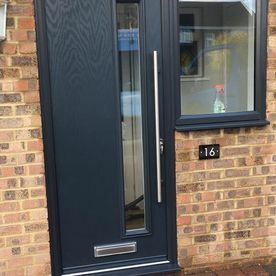 Get in touch with us today for further information. 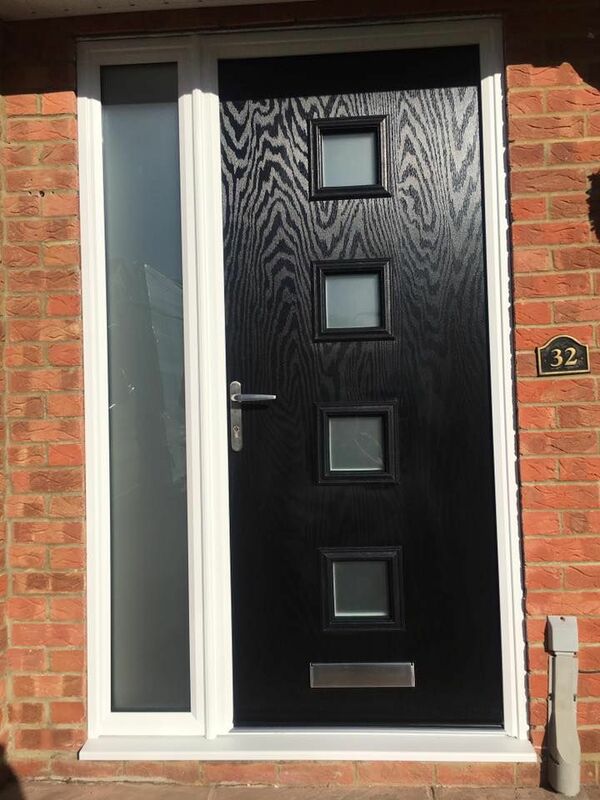 Contact us, to find out more about our composite front doors.